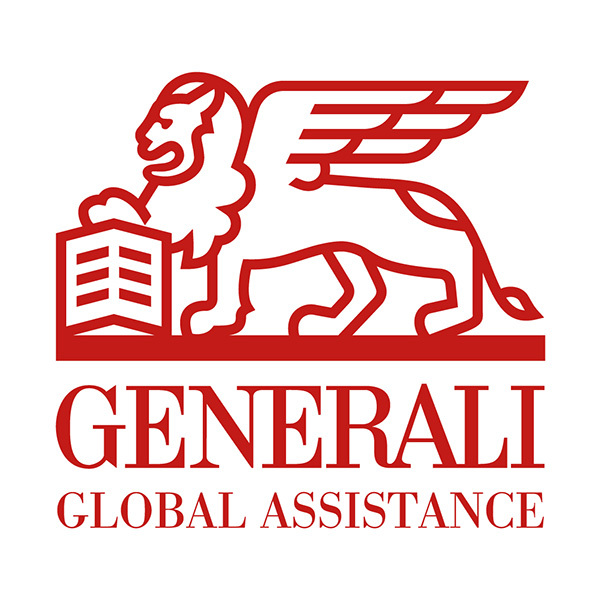 July 27, 2017 – Generali Global Assistance’s Travel Insurance division (“the Company”), formerly CSA Travel Protection, announced today that it has expanded its product offerings to provide additional plans with enhanced coverages for consumers to help protect themselves and their belongings while travelling, as well as their travel investments. The Company also announced the launch of its first direct to consumer website under the Generali brand to complete the loop on a 360° sales and service portfolio – rounding out its already robust affiliate sales model. coverage for pre-existing conditions (available if the plan is purchased prior to, or within 24 hours, of final trip payment as long as other requirements are met, which is more liberal than most travel insurance plans being offered in the marketplace today). The new Generali Global Assistance Travel Insurance consumer website has been designed as an evolutionary customer journey platform, to guide consumers at any stage of their journey—research, buying, or servicing. Key to the experience is the rich travel resource content, comparisons of Generali plans and travel advice, allowing consumers to better understand travel insurance so they can make smarter buying decisions. The responsive website makes it easy for consumers to access it from any device – providing them with plan information, a booking engine, travel resource information or claim submission tools – whenever and wherever they may be on their journey. *Teladoc services may not be available in all states, and international services may be limited. **This coverage is not available to residents of Texas. ***This coverage is not available to residents of New York.